And as of last week, Bergeron is the newest guardian of South Florida’s waterways. Gov. Ron DeSantis appointed Ron “Alligator Ron” Bergeron to the South Florida Water Management District board February 1, a position responsible for flood protection, Everglades restoration and water policy for 16 counties. 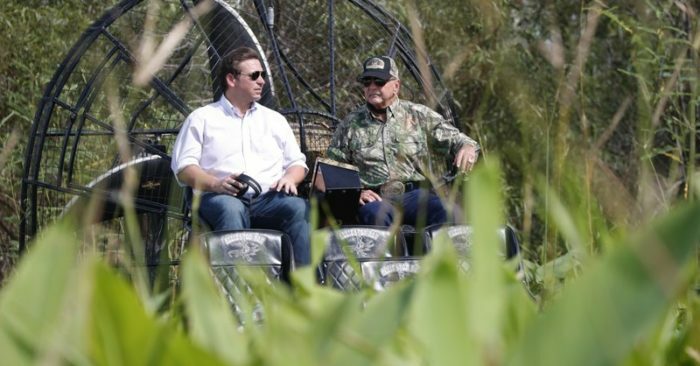 DeSantis made the announcement at the Everglades Holiday Park in Fort Lauderdale, Bergeron’s backyard.